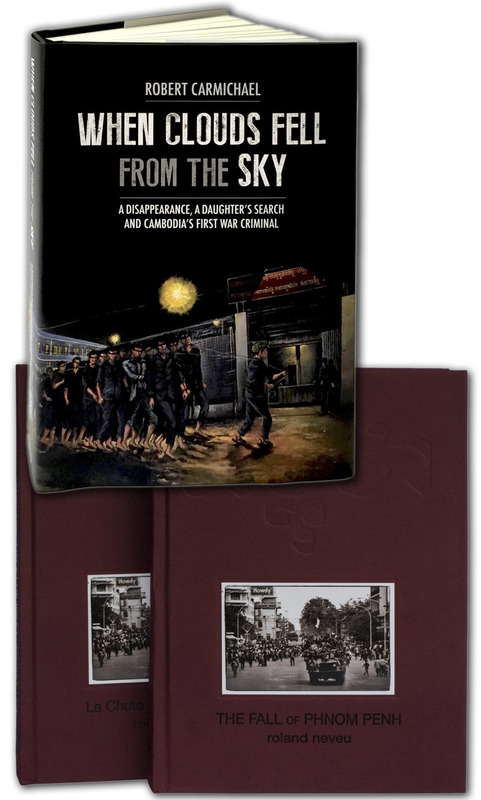 La version en français du livre original THE FALL OF PHNOM PENH, publiée en Avril 2015 est en vente sur [eBay.fr] au prix de €29 + port. This is Greg third book, and the third time I’m involved in his projects… This time we produce a big book : 29 by 22 cm. 374 pages… over 2,5 kilo! 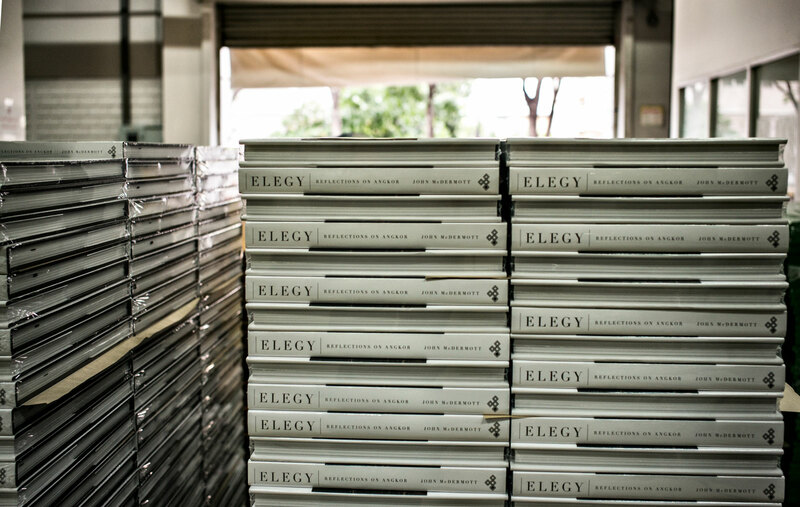 This means a lot of plates to go through… Tri-tone printing! This was again a challenge, more by the numbers of days we spent at the printer! 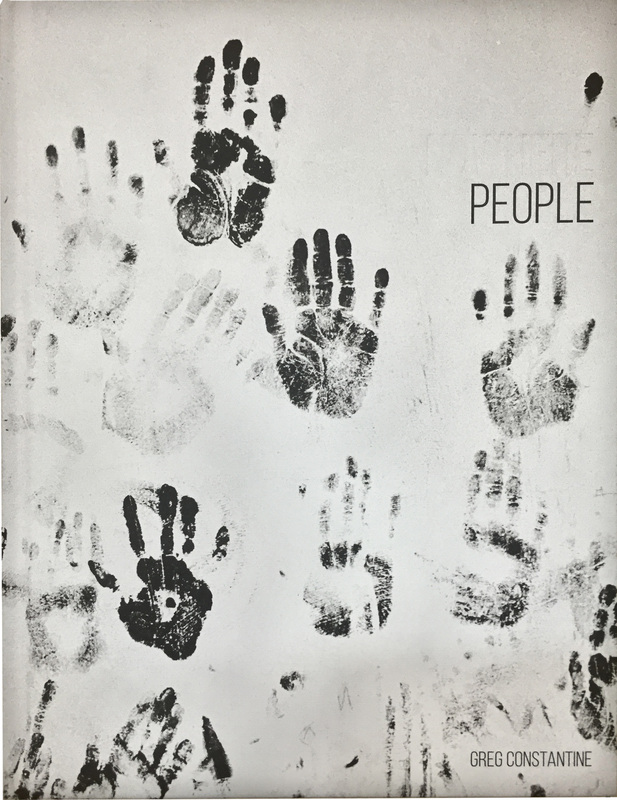 We have a great book and hopefully it will be noticed as the stories it carries are from many years of work from Greg…We also make a note of the great contribution from Helen Kudrich for the design. 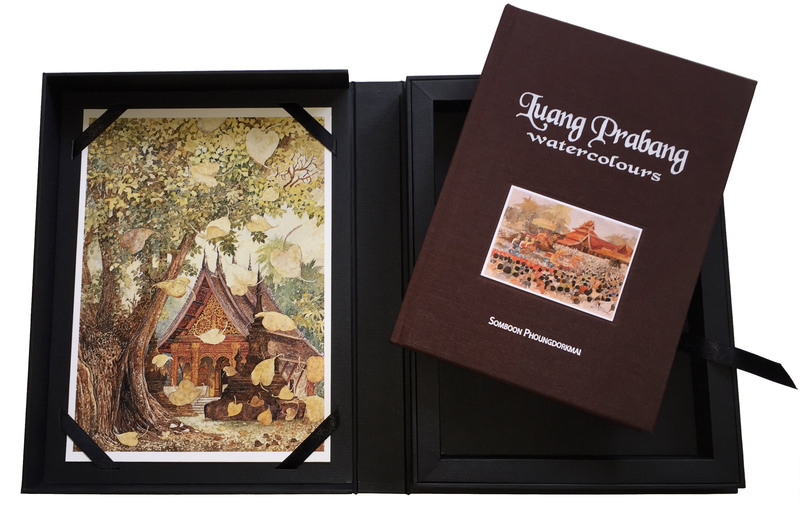 2 versions with the same physical specs: size 17.5 cm x 24.5 cm, 216 pages with about 120 pictures in Black & White & Color plus almost a 9,000-word text (the French text is a little longer). 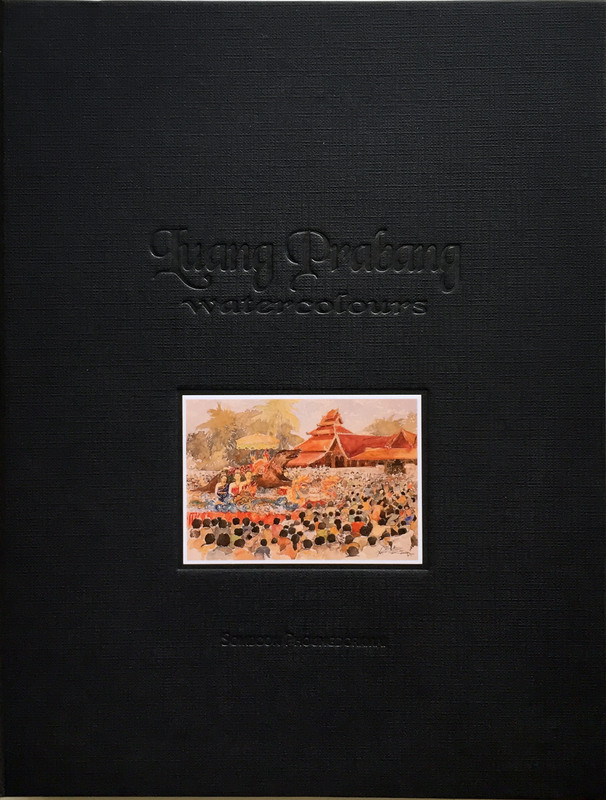 Hardcover, printed on 128 grs Artmatt Japanese paper, it weights 750 grs. 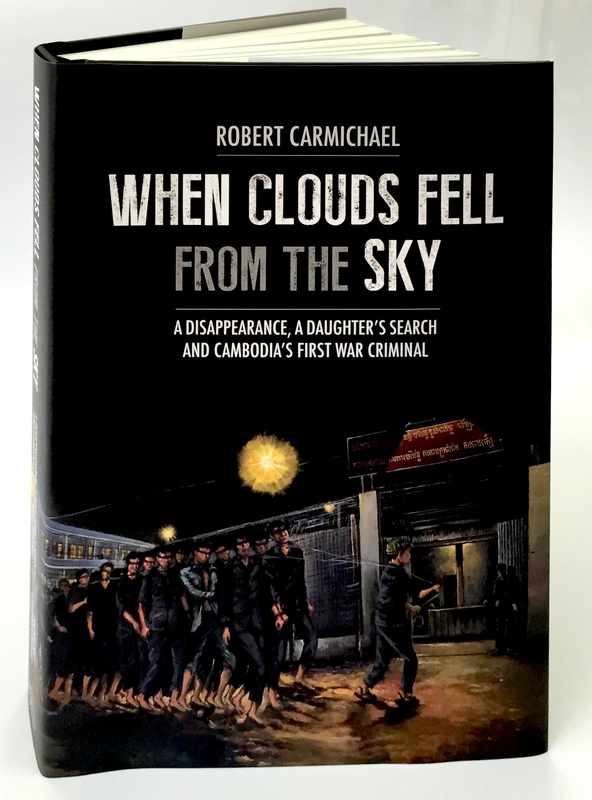 In store at Cambodia’s Monument Books as of April 2, 2015 and on its way shortly after that to stores in Thailand, Laos and Myanmar. 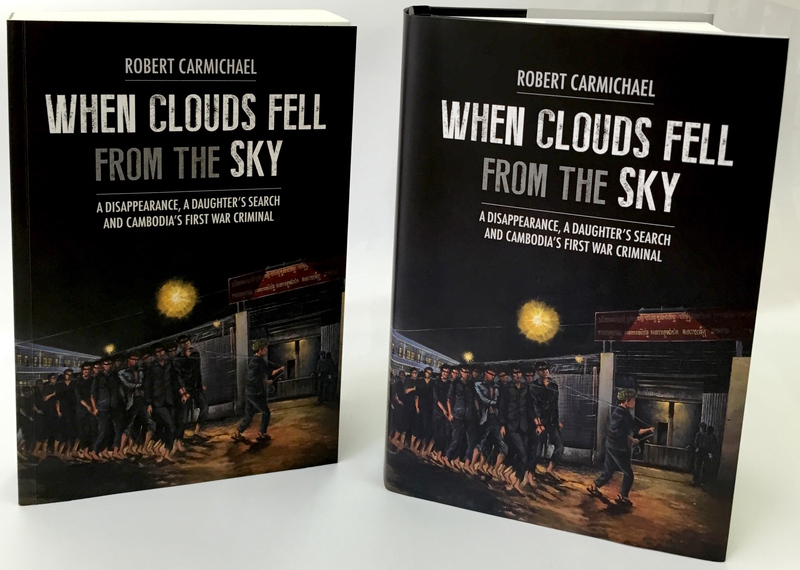 When Clouds Fell from the Sky is a fascinating, powerful book by South African journalist Robert Carmichael that looks at the causes and consequences of the Khmer Rouge’s catastrophic rule of Cambodia between 1975-79. 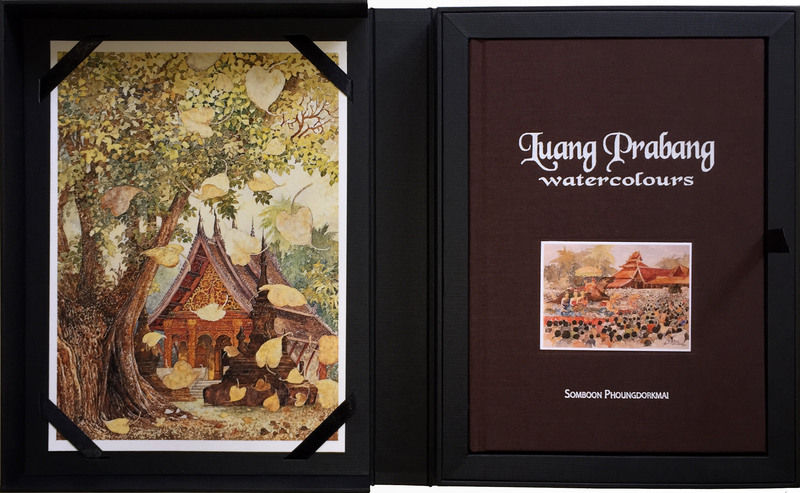 We are working to get copies into Asia Books before Songkran. 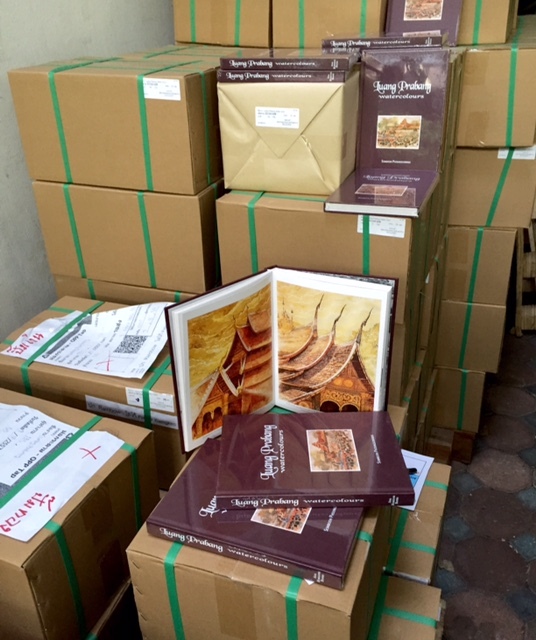 In the meantime, Asia Horizons Books can easily organize to (express) ship copies to buyers in Thailand. For people living outside the region, Carmichael’s book is currently available in Kindle format through Amazon. 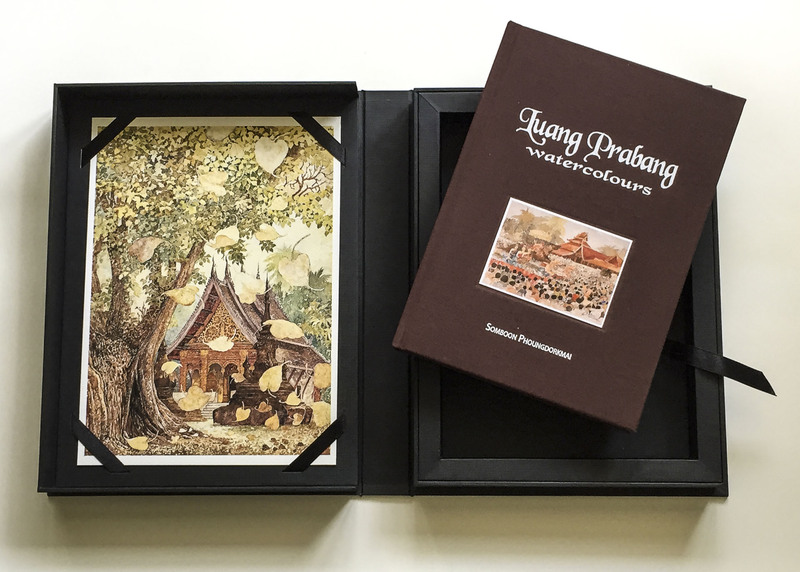 We have just received (and also delivered) the first few sets of the special edition of the book with its case and print. We will post more pictures and details of it later. 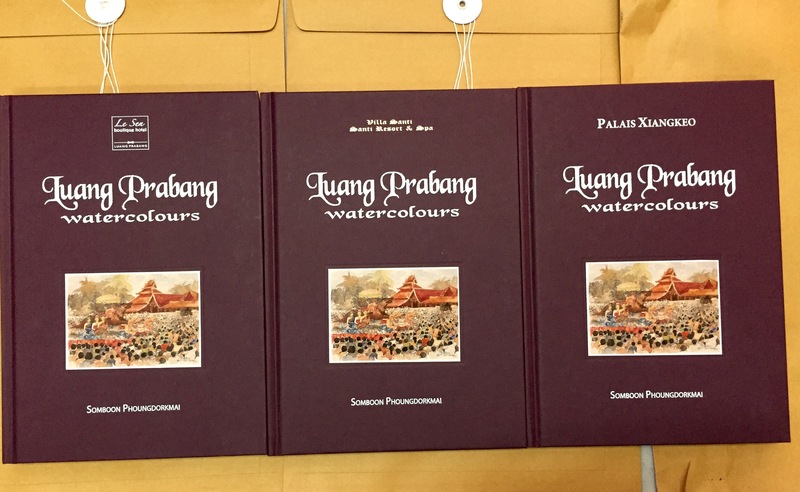 Have got a couple of palettes of the book Luang Prabang Watercolours… Now it’s time to fill up the shelves of bookshops around the region! 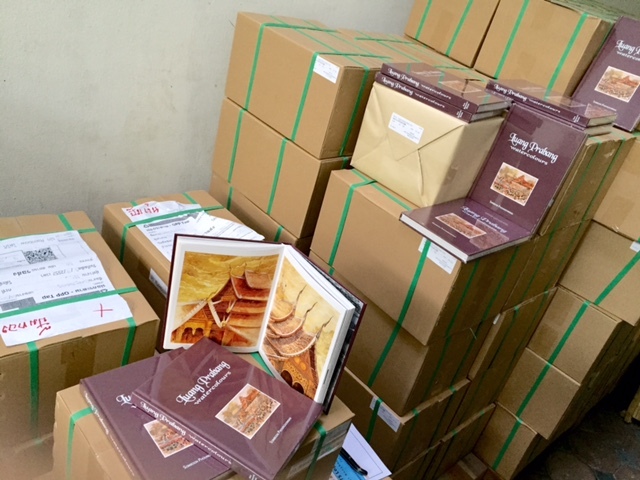 The first copies of the pre-ordered books ready to send out!